Fashion and Technology, two different trends- what if both blend to showcase a gadget that’s worth to use ? Presenting one of a kind- Kisai Link bluetooth bracelet which is one of the innovations that is designed to simplify life and to upgrade the style of notifications with a human touch. Technology is growing ever faster and many companies are emerging with the concept to simplify life and kisai link is one of the innovations. 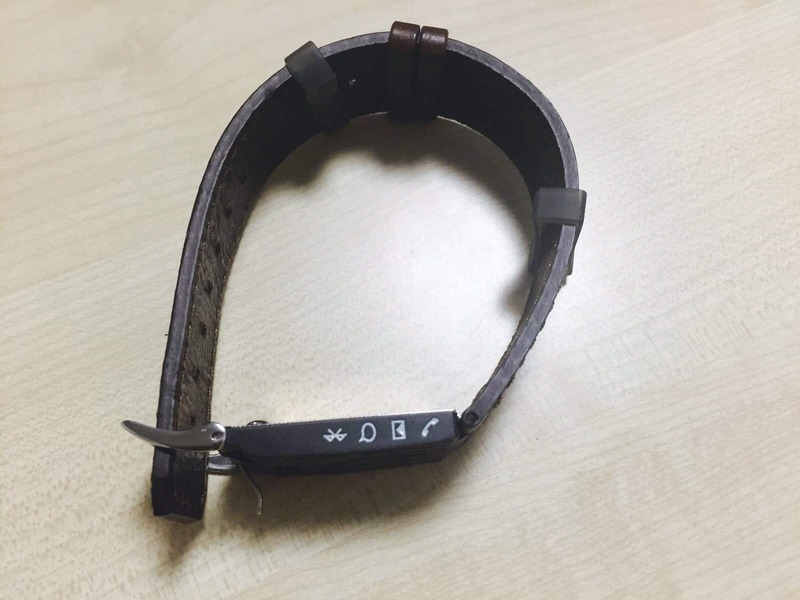 It is a small wearable accessory, which is neither a smartwatch nor a physical activity tracker. 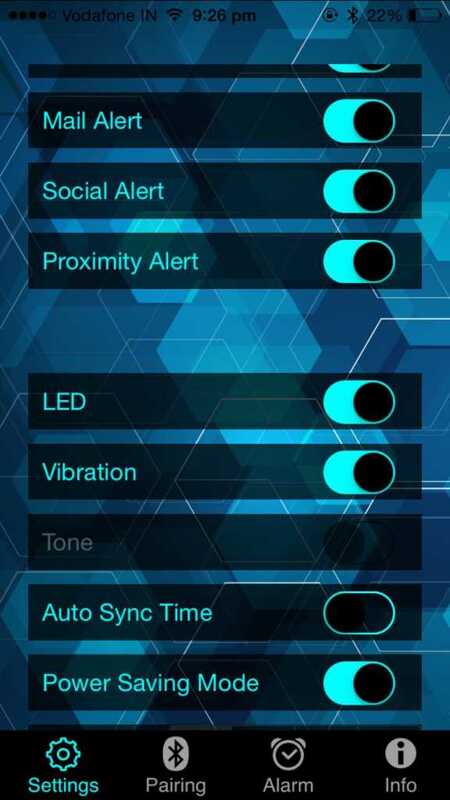 But it lets you know when your smartphone receives a call or notification. It is a supporting device which alerts you through a soft vibration when ever you receive a call or a notification. It really helps people who are in office, where there smartphones are in silent mode most of the time and we misses many important calls. 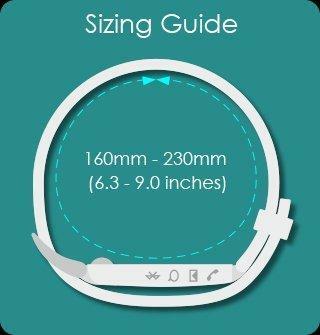 How Kisai link bluetooth bracelets helps ? Imagine you’re at a business meeting, on a date, riding your bike or your phone is in your bag. Kisai Link will gently vibrate and an LED indicator will illuminate so you can feel and see at a glance when you receive a call, email, SMS or social alert. 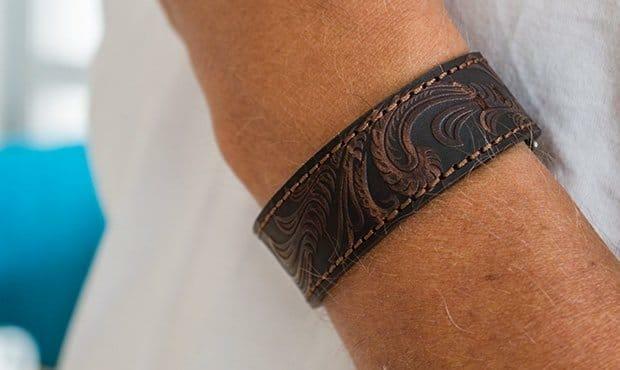 Bracelet is designed and crafted from genuine leather and features a carved pattern with fine stitching and a matching leather inlay on the device. It is equipped with 3 individual notification alerts: Phone call, email and SMS or chat messages. It is less than 10 grams and it is extremely light in weight. you feel very comfortable and stylish too. 4. Kisai Link can receive notifications from a wide range of social media apps including Facebook, Facebook Messenger, LINE, QQ, Skype, Twitter, WeChat, WhatsApp and more. You can also use apps such as IFTTT (If This Then That) to send yourself weather alerts or Google Calendar to send yourself reminders. Find your phone feature: Kisai Link can help you find your phone if you’ve misplaced it. Press the function button and Kisai Link will call it for you. 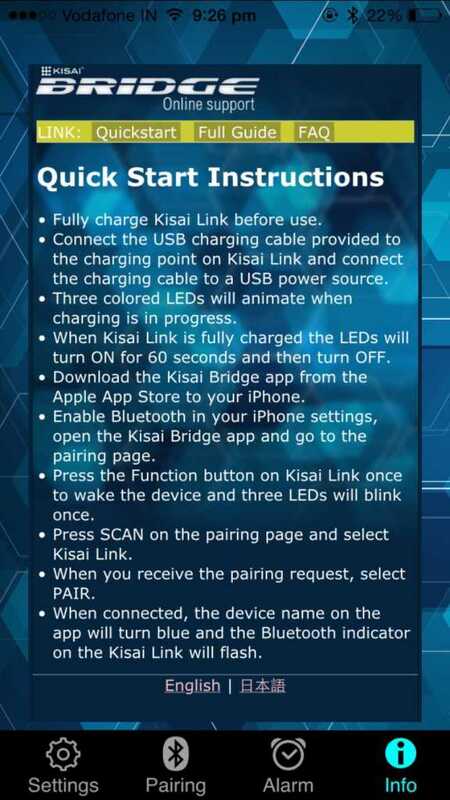 Pair the kisai link with your iPhone and once it is successful, configure the settings as below. Now your device is ready and enjoy the newer way of experiencing the notifications. 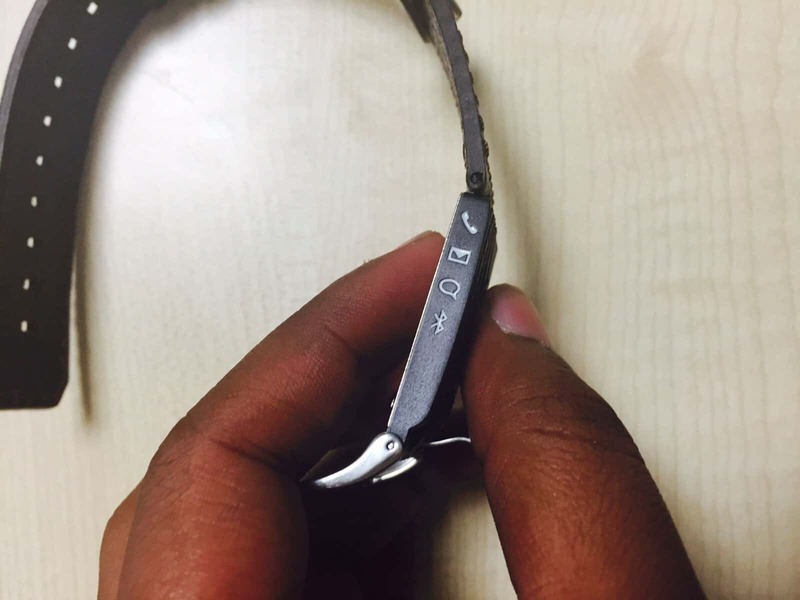 After thorough review, Kisai link is affordable and stylish wearable that really makes the life simple and easy. But when it comes to design part, there is need in lot of improvement in the way kisai can be enhanced with good looks. Please check our rating and if you want to make your lives easier, you can buy here from Tokyoflash.com for just $79.